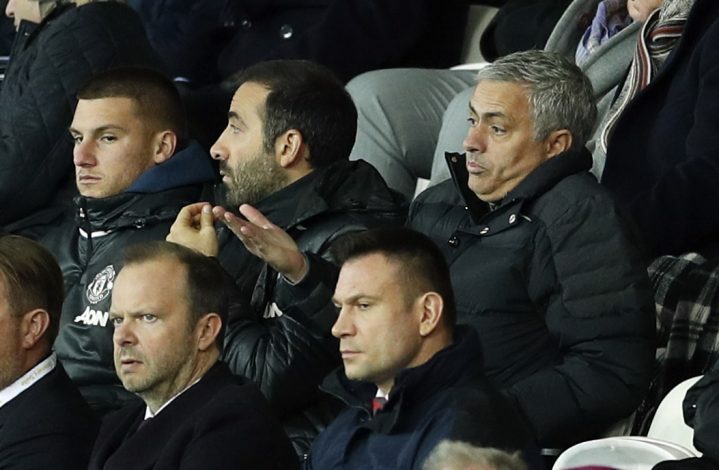 As the transfer window intensifies, Manchester United manager Jose Mourinho has given a list of summer targets for the club to complete ahead of a crucial campaign. The club has completed the signings of Romelu Lukaku and Victor Lindelof already, but the boss looks to add a few more vital players which could define his season. Duncan Castles of Daily Record believes that the Portuguese tactician has asked for a new full-back, a holding midfielder, and a player capable to dictate the pitch as a winger or number 10. Inter Milan’s Ivan Perisic is expected to join and add more firepower in the 2nd line of attack. Also, Eric Dier is the chief holding midfield target for the Reds, with Chelsea’s Nemanja Matic and Monaco’s Fabinho being the other options. However, the deal for Matic has stalled, and the Reds will look for different options if it remains stuck. Why Did Manchester United Stop Pursuing James Rodriguez? Meanwhile, the English giants could also return for star forward Zlatan Ibrahimovic in January, whom they released after his one year contract ended on June 30. The Swede spent one season at Old Trafford, and is expected to be ready and fully fit for the 2nd half of the upcoming campaign. Ibrahimovic’s presence should also aid Lukaku’s development as a top-level striker, and immensely help him raise his game further. 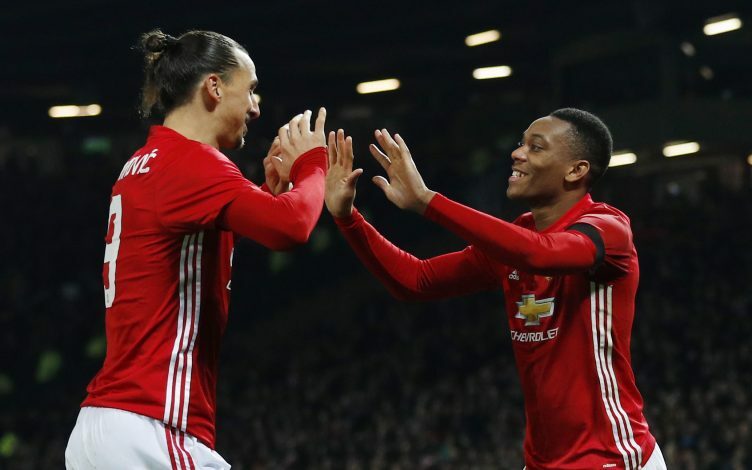 The likes of Marcus Rashford and Anthony Martial too, would benefit once again, with both Zlatan and Lukaku in the side. Zlatan scored 28 goals across all competitions in just 46 matches for the Red Devils, but a horrible knee injury in the Europa League cut short his playing time at the club. United are currently in the United States for their pre-season tour, and are set to face Los Angeles Galaxy on Saturday.